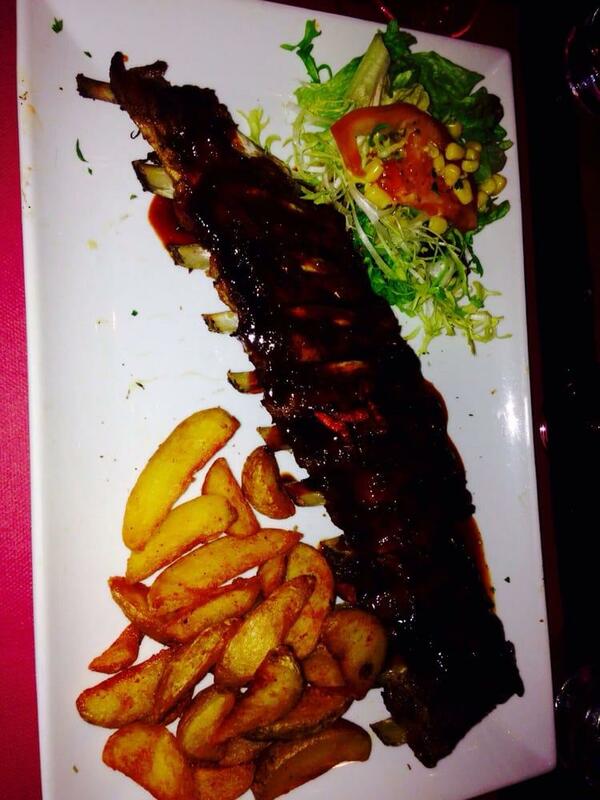 After visiting Paroisse Saints Constantin & Helene, you may have a meal at this bbq. 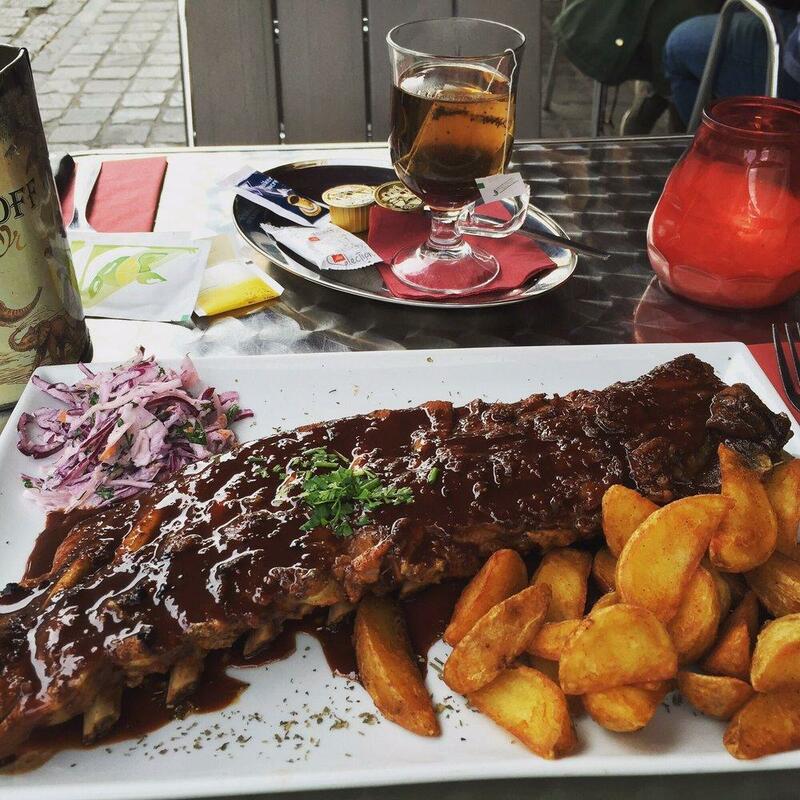 Belgian dishes are on the menu at Ribs 'n Beer. 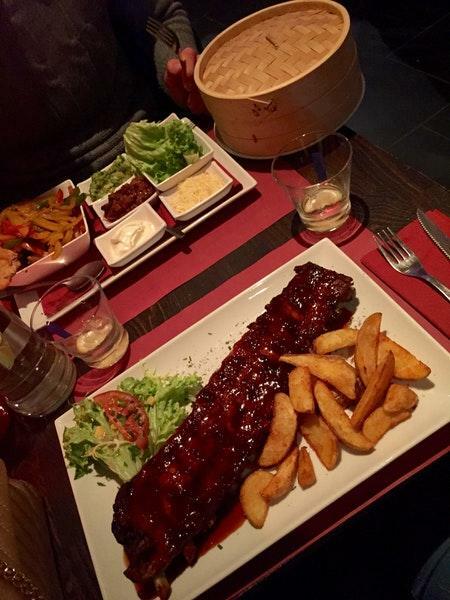 Taste mouthwatering BBQ ribs, goat cheese salads and rib steaks that are served at this place. Nothing can be better than ordering nicely cooked friands, parfait and chocolate mousse. 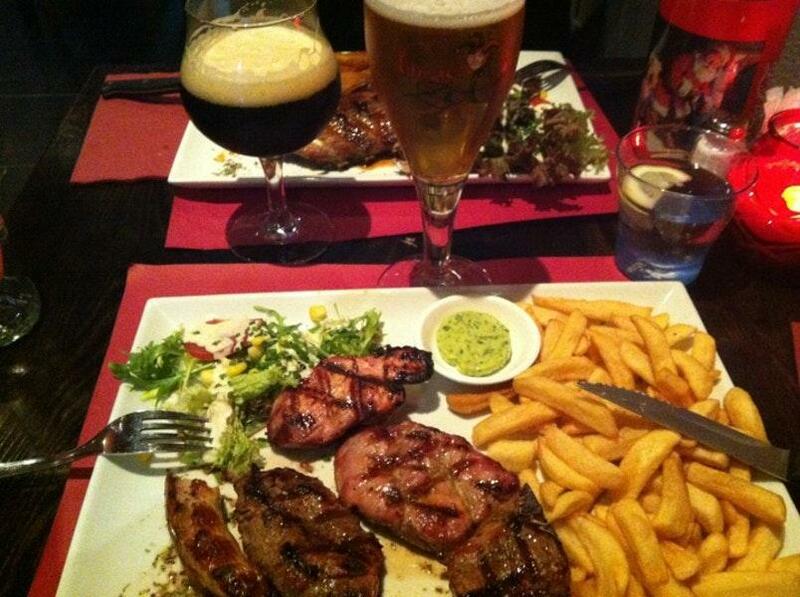 Don't miss the opportunity to try delicious belgian beer, Irish coffee or draft beer. Here you can have great chocolate frappe, hot chocolate or rose tea. 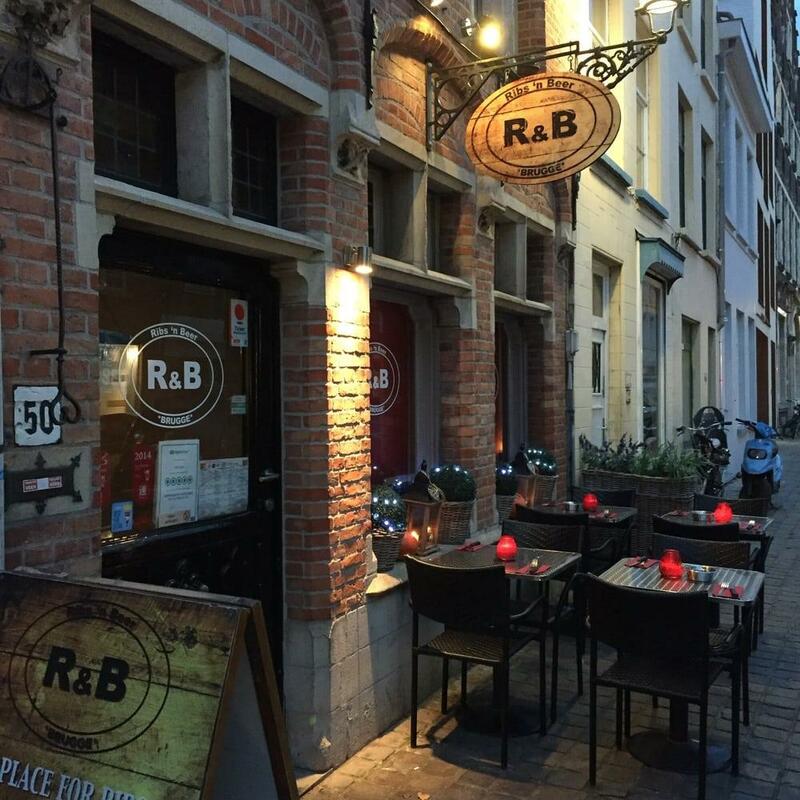 Visit this spot to celebrate an anniversary, wedding or a birthday party. Most visitors mention that the staff is terrific. The fabulous service displays a high level of quality at this bbq. Based on the guests' opinions, prices are attractive. The beautiful decor and lovely atmosphere let guests feel relaxed here. 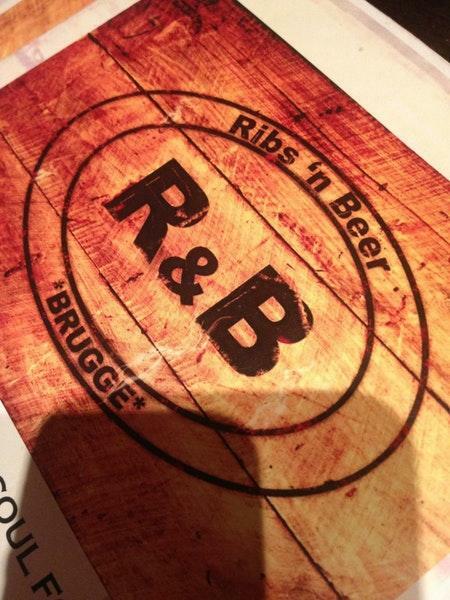 The TripAdvisor score for Ribs 'n Beer is 4.5.